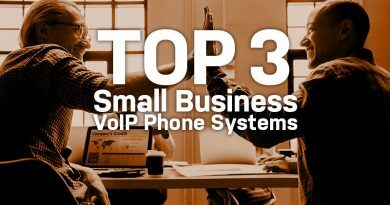 Fast-forward your business’ current phone system. Celebrate! Sangoma’s high-performance telephony hardware is at your disposal. The PBXcelerate appliances from Sangoma will accelerate your current phone system into overdrive. The Sangoma PBXcelerate appliances boast a mighty Atom dual-core processor, 2 gigs of RAM and 32 gigs of hard drive space. 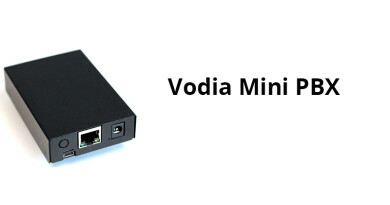 This field-tested hardware is designed to take on any kind of telephony. Choose from a system with interfaces ready for SIP trunking, analog or digital T1 telephony. Just load your software! Each system features the same internal hardware components, ensuring that the system you purchase lives up to Sangoma’s reputation for high-quality telephony equipment. On the outside of the PBXcelerate systems are three different connectivity types. 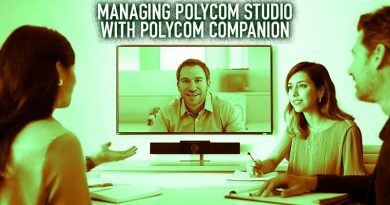 The type of connectivity determines factors such as how many users the system can handle or how many simultaneous calls the system will allow. Rather than being stuck with what phone system manufacturers offer for hardware, the Sangoma PBXcelerate appliances give you another option. These systems can work with Sangoma’s own telephony cards to let you further customize your telephony solution. Perfect for small and medium-sized businesses. 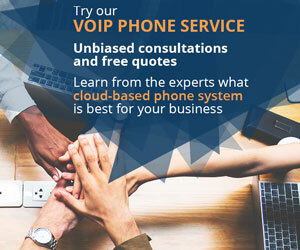 For VoIP service providers, these appliances give you an easy means of setting up your customers with a ready-to-go phone system. The Sangoma PBXcelerate with SIP trunking (like all of the appliances) can be provisioned with your software and be instantly ready. 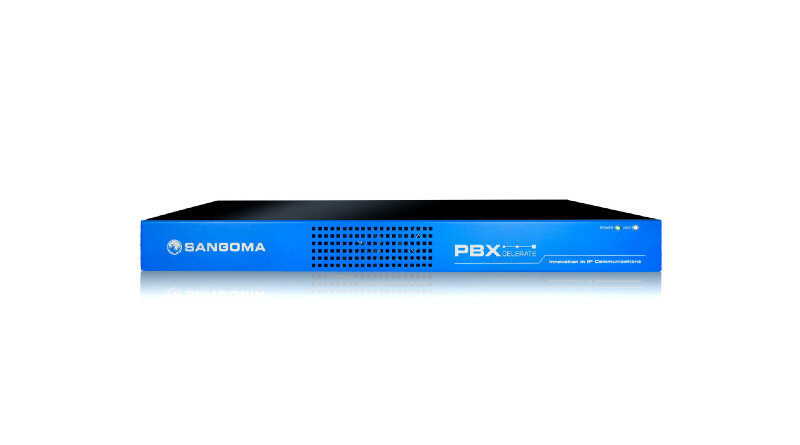 Sangoma PBXcelerate appliances are an ideal solution for all business types. The industrial-grade platform within the appliances will keep up with your telephony requirements and provide plenty of room to grow. An immediate return of investment is an understatement with these fast-forward appliances.